School kids in Ghana know how to have a good time. 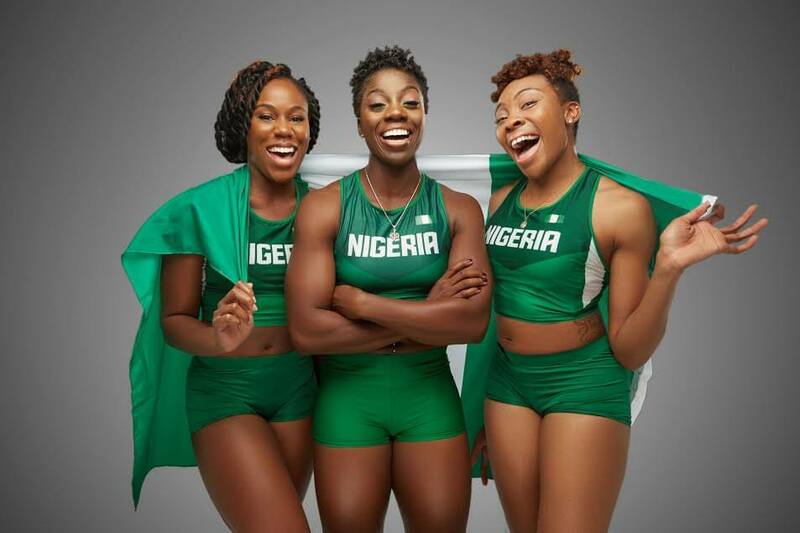 Seun Adigun, Ngozi Onwumere and Akuoma Omeoga are three women who want to put Nigeria down in history as Africa’s first bobsled team at the Winter Olympics. 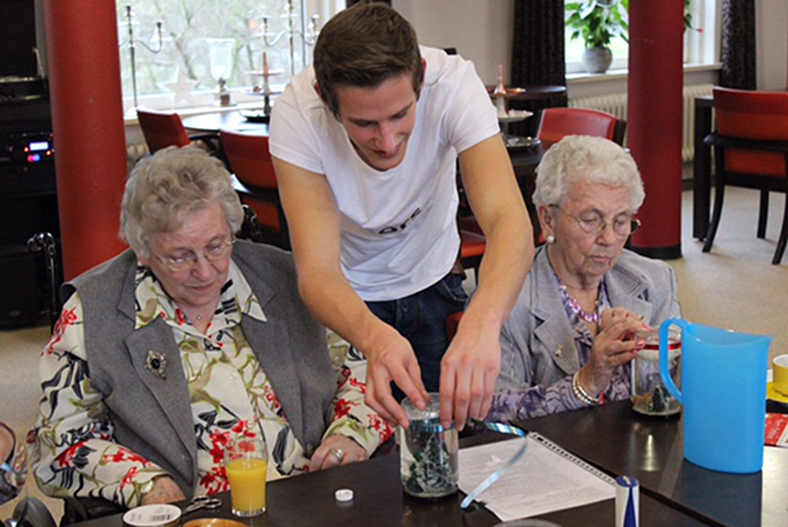 Dutch students are getting cheap accommodation from living in care homes for the elderly. We are the UK network for HomeShare. We believe HomeShare has the potential to change the face of social care in the UK. How? 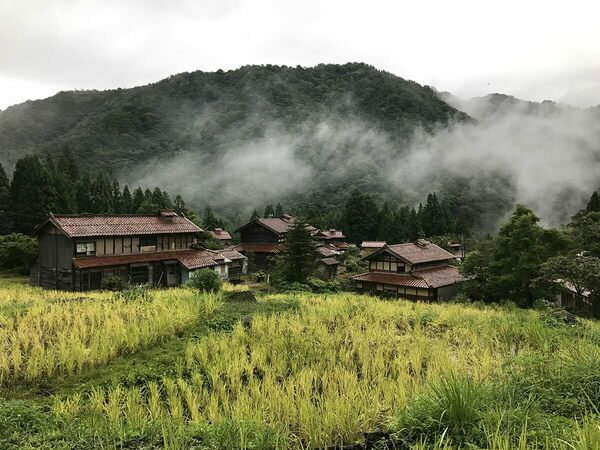 HomeShare enables two unrelated people to share a home for mutual benefit. They street finds its own use for things. Same same for children improvising playgrounds. 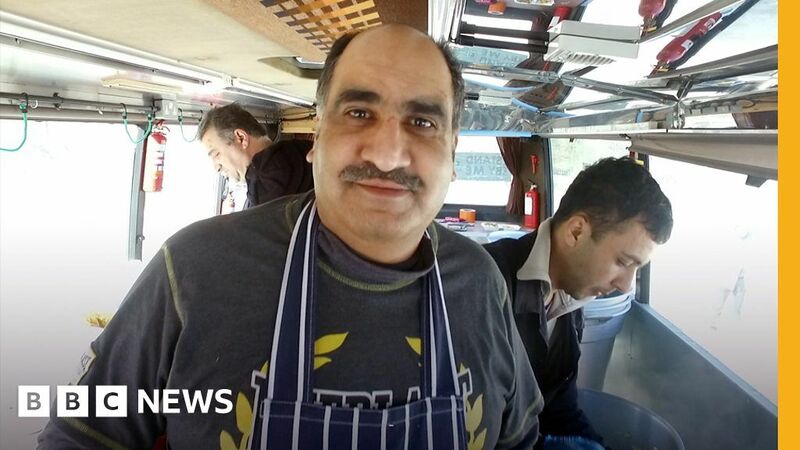 Ghafoor Hussain travels 2,000 miles to cook dinner for migrants on the Greek island of Lesbos. Veterinarians in California say they are the first in the United States to use tilapia skin to treat burns in a human or animal.